Hi there! 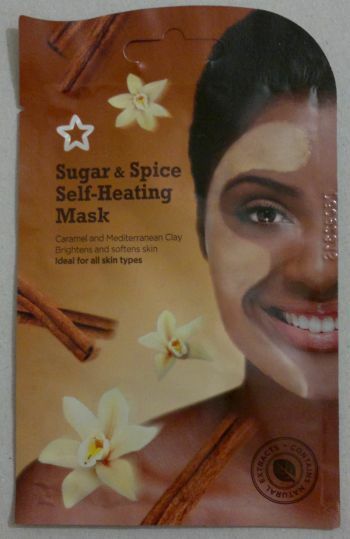 Today’s post is about Superdrug’s Sugar & Spice Self-Heating Mask which I picked up for 99p. This mask promises to cleanse, brighten and soften skin. Does it work? I think this mask is just OK. It gave my skin an okayish cleanse, but it didn’t make my pores look smaller, and it didn’t brighten my skin. It was obvious that this mask is nowhere near as powerful as all the other self-heating masks that I’ve tried. 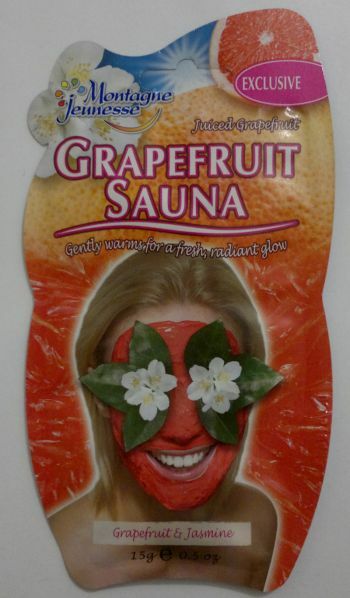 The best thing about this mask is its sweet caramel tea fragrance. However, I wouldn’t buy a face mask for its fragrance. This means that I won’t be buying this face mask again. Superdrug’s Sugar & Spice Self-Heating Mask is certified cruelty-free. It carries the Leaping Bunny logo. Hi there! 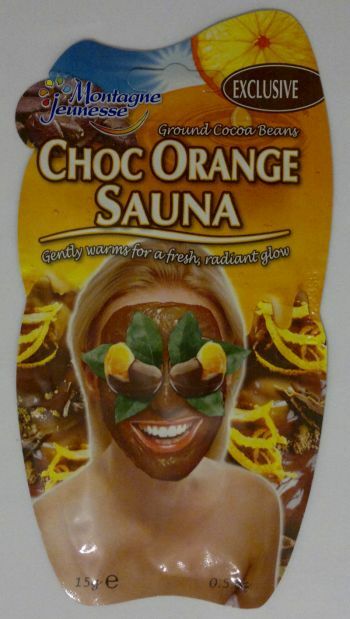 Today’s post is about Superdrug’s Chocolate Orange Self-Heating Mask. This face mask for normal to dry skin types promises to cleanse and hydrate skin. This mask is almost like every other mask – you slather it on, leave it alone for about 15 minutes, and then you rinse it off. I’ve now tried this mask, and I think it’s great. I can see and feel that this mask cleanses my skin. It even tightens my pores. This awesome mask gives me instant results! 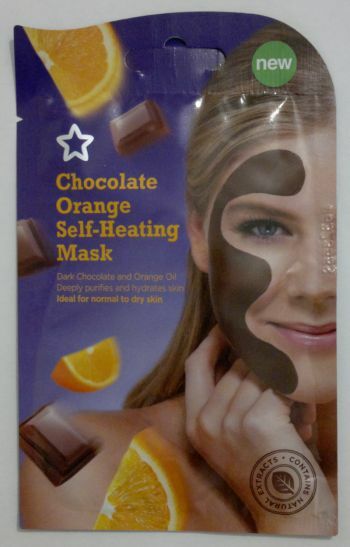 Superdrug Chocolate Orange Self-Heating Mask is available for 99p (and there’s usually a 3 for 2 offer as well). This mask is certified cruelty-free (it carries the Leaping Bunny logo), and it’s suitable for vegetarians. This face mask promises to gently warm skin for a fresh and radiant glow. This sounds great! But is the mask really any good? Yes, the mask is awesome! The warming effect is very pleasant. And it’s only warm, it’s not hot, I promise! I also enjoyed the fragrance which is probably the purest and most authentic pink grapefruit fragrance I’ve ever smelled. It’s gorgeous! And what about the skin benefits? I didn’t see a difference, but I felt a difference. My skin felt super clean and clear. Fantastic! So would I recommend this face mask? Yes, absolutely! 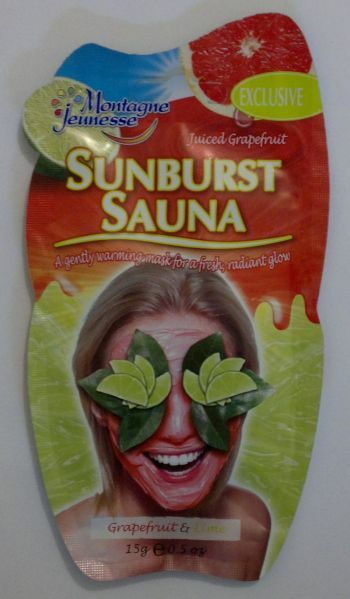 This Montagne Jeunesse Grapefruit Sauna face mask is certified cruelty-free, and it’s suitable for vegetarians. It’s approved by BUAV (it carries the Leaping Bunny logo) and by the Vegetarian Society.